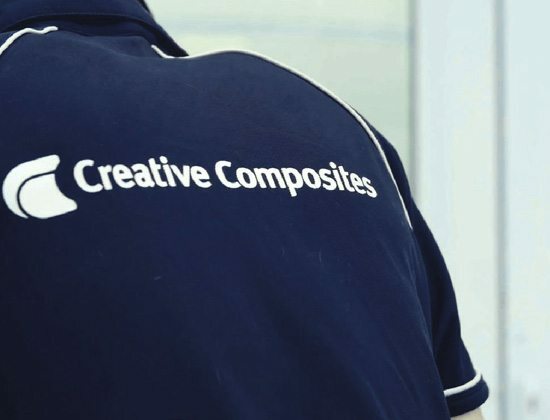 Creative Composites was formed in the year 2000. Since then we have quadrupled the square footage of our premises, invested in market-leading plant and equipment, and are now home to a large and growing team of expert professionals, producing components for some of the world’s most-respected brands. Based in the U.K., making daily deliveries across the globe, we are committed to long-term partnerships and exceeding our customers’ expectations. We are the U.K.’s most advanced composites manufacturer. We are at the leading edge of what can be achieved with composites and we look for demanding projects with the market-leaders in each sector we enter. Our in-house attitude mirrors that of high-performance, globally-recognised OEMs and is underpinned by our wide range of industry accreditations. 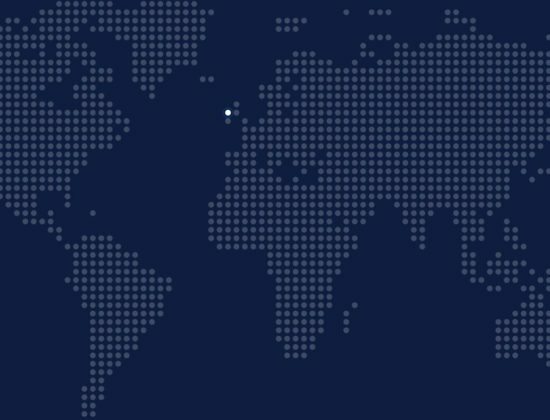 We are located at the centre of a global network of clients with daily deliveries to the UK, Ireland, Europe, and North & South America. Our attention to detail extends to logistics and packaging with dedicated account management and custom-made solutions assembled in-house, guaranteeing an optimized supply chain. Our dedicated team is large and growing. 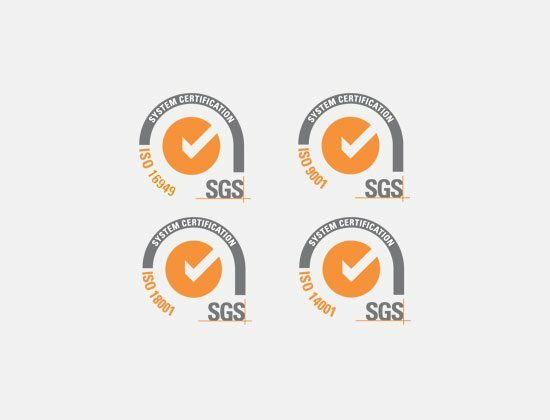 Investing across all of our business functions, Operations, Continuous Improvement, Health & Safety, Human Resources, Finance, Design & Development, Quality, Sales & Marketing, Account Management, Logistics, Customer Service, ensures that we successfully collaborate with clients and exceed their expectations.